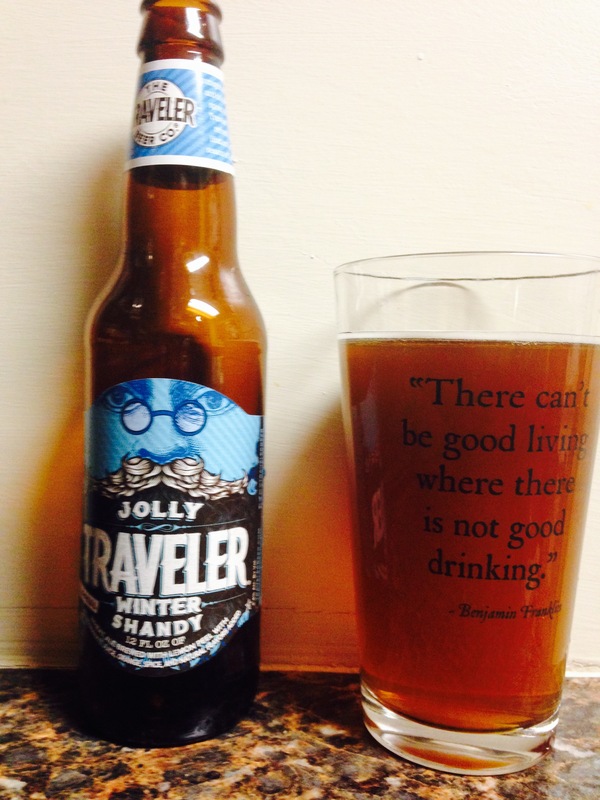 The Traveler beer company from Burlington, VT put out their “winter shandy”. I have to say I enjoy their lemon shandy summer beer but because of the way they brew almost all of their beers have that same “lemon” aftertaste. It’s good, smells good , nice color and a suprisingly tasty mixed berry taste. It’s light with only a 4.4% alc content but it’s a fun beer and worth trying. 3 stars but if you like shandys then you might rate it higher. Enjoy.